The enigma of the «feminine». The Hannah Arendt case and the «feminine» case in Carl Gustav Jung. 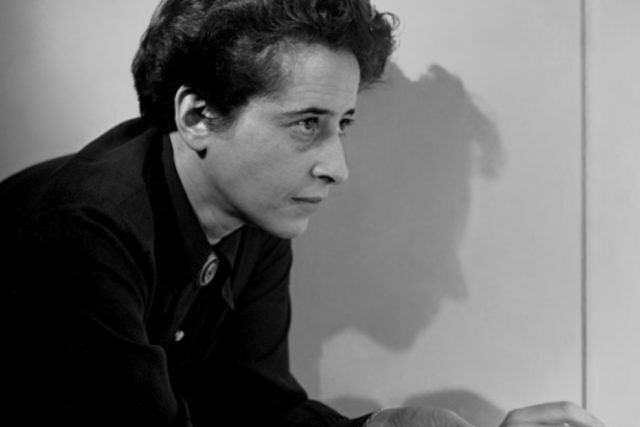 Hannah Arendt insists in a very strong way on the relevance of the original act of generation and birth. This is a generative act of which the woman is the bearer and the embodied metaphor. It must thus be noticed that in her philosophical proposal, it is only in this inceptive act that freedom can be recognized as a part of the human being. To be free means, first of all, to be absolved by those bonds the Logos (an eminently masculine invention) results tied to, by feeling obsessively occupied in the decoding of the plot of a Nomos conceived as its necessary expression and manifestation. The argumentation on freedom, intended as essentially addressed to the future, pushes Hannah Arendt to rediscover another sense of the human existence, even if based on the Jewish roots of her thought, bur nonetheless on the deep consciousness of the aporetic openness of the “feminine” not abstractly related to the stereotypes of the feminism.